I know you guys may be wondering why I never mention or make carrot cake. Though I LOVE carrot cake and it's actually a cake that everyone in my home loves. I've never honestly made a homemade one. Thus, the reason that it pretty much has never been featured on the blog. Anywho, What's your favorite Easter Dessert? Everything looks so delicious! Can’t wait to try one of them. I love chocolate dipped strawberries. My sister is hosting this year and I am on ziti casserole duty this year, which is awesome - easy peasy. It is fun to dip berries in all kinds of different chocolate and very easy. All the treats looks delicious and easy to make. Ack, now you have me craving something delicious. I'll have to see if I have everything to make the upside down apple cinnamon rolls to start with. I don't want to wait until Easter, lol. I am so drooling. I'd love any of these. Honestly, we'll probably just get a cake from the grocery store. I'm going to my parents' house for Easter, but none of us like to bake. 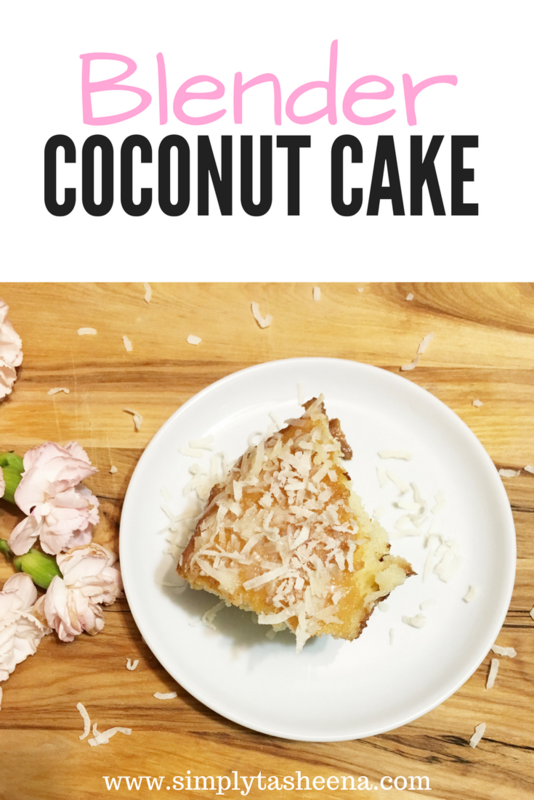 The blender coconut cake looks like so much fun! I am in absolute love with anything involving coconut so that one is totally up my alley. I love all of these Easter desserts. I think my boys would get a kick out of strawberries that look like carrots so we may just try that recipe out this afternoon. I like anything that is super easy. We have an Easter party going on and I want to make sure that I get to have fun and not just sit in the kitchen and cook the whole time. I love all these ideas. 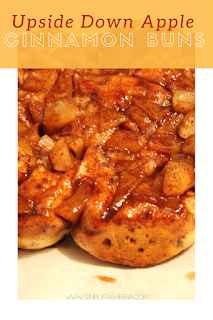 Those apple cinnamon buns would be great for an Easter breakfast as well! I love the chocolate dipped strawberries that look like carrots, so cute! Oohh I like the idea of dipped berries! Adds a little extra sweetness and flavour. I need to try making some homemade apple cinnamon buns. Oh yea, I my family would love these. I love to bake with fruit and we all love dipped berries. Loving all of your dessert ideas! I'm always game for easy recipes, these all look delightful. 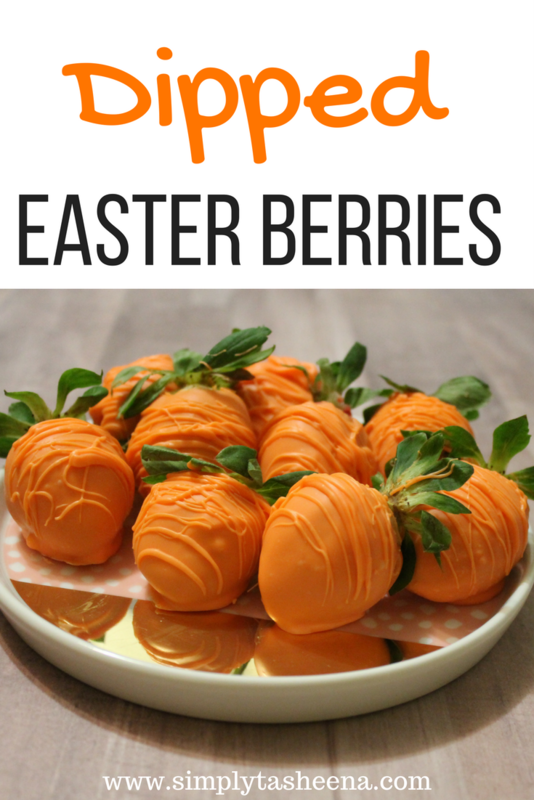 I'd love to try the dipped Easter berries! Oh these are wonderful ideas! I love the cinnamon buns. They are seriously a major weakness with me. These all sound delicious! 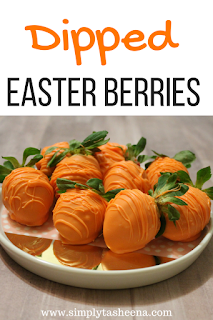 I know my kids will get a kick out of the Easter Berries. I’m definitely going to give it a try! 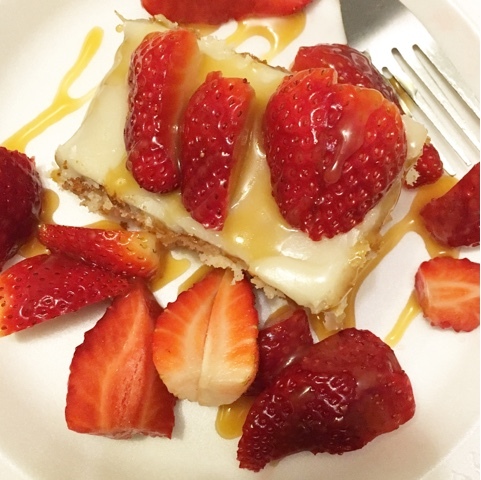 I love a quick and easy desert!! I need to try some of these for sure!! These recipes look super delicious and I love that they are easy too! I am so going to try those strawberries! 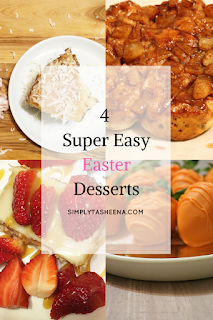 These are all beautiful desserts to glam up Easter.I specially like the blender coconut cake, looks really yummy.